BDA deliver three major categories of products: Military Aircraft, Network and Space Systems, Services and Support with emphasis on innovation and development. Additional focus areas include military rotorcraft, commercial derivatives, satellites, services and autonomous systems. 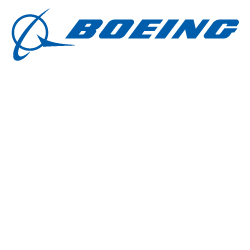 Boeing Defence Space & Security has a wide variety of capabilities and services. Human space exploration, satellites, networks and space systems. Our products help connect, protect, explore and inspire the world.